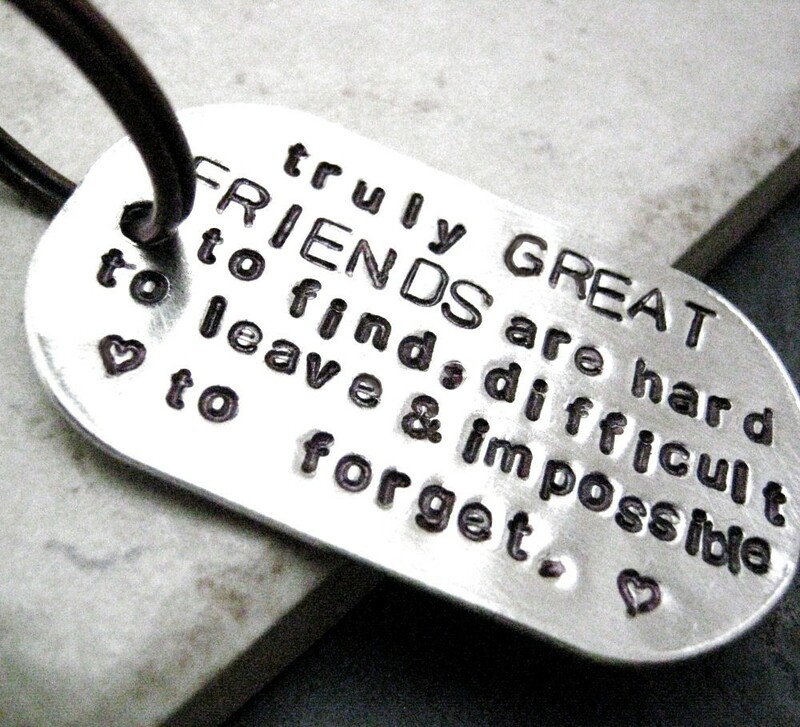 What can I say when a friend departs? When his journey moves on? When her path and mine diverge? For me, these moments are rich with history and love, but they need few words. So here’s a quick blessing to give to a friend when your lives move apart. This will appear in my forthcoming book, Jewish Prayers of Hope and Healing. And what calls you home. Carry you toward beauty and wonder. Carry you toward strength and service. Let peace and joy surround your days. Lead you on a path of virtue.